- Up-to-date edition, more sophisticated than ever! 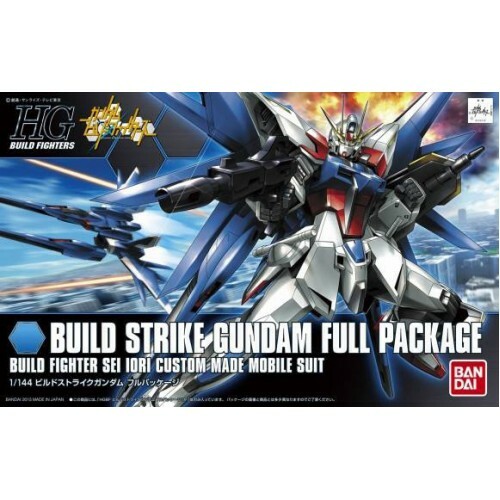 - A set of Build Strike Gundam and Build Booster. - What is Build Strike Gundam? 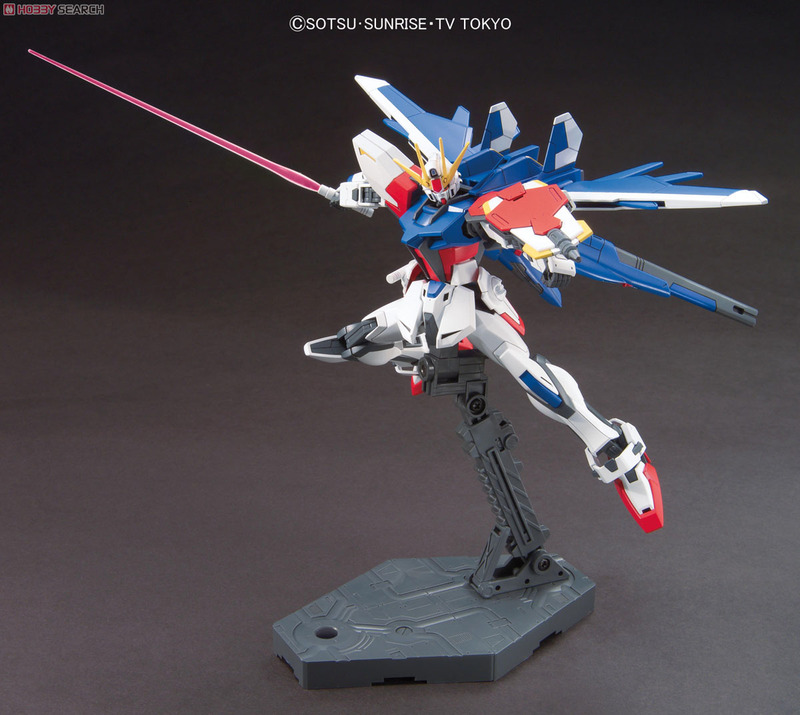 : the Gundam Model created by Iori Sei with his own interpretation of it. 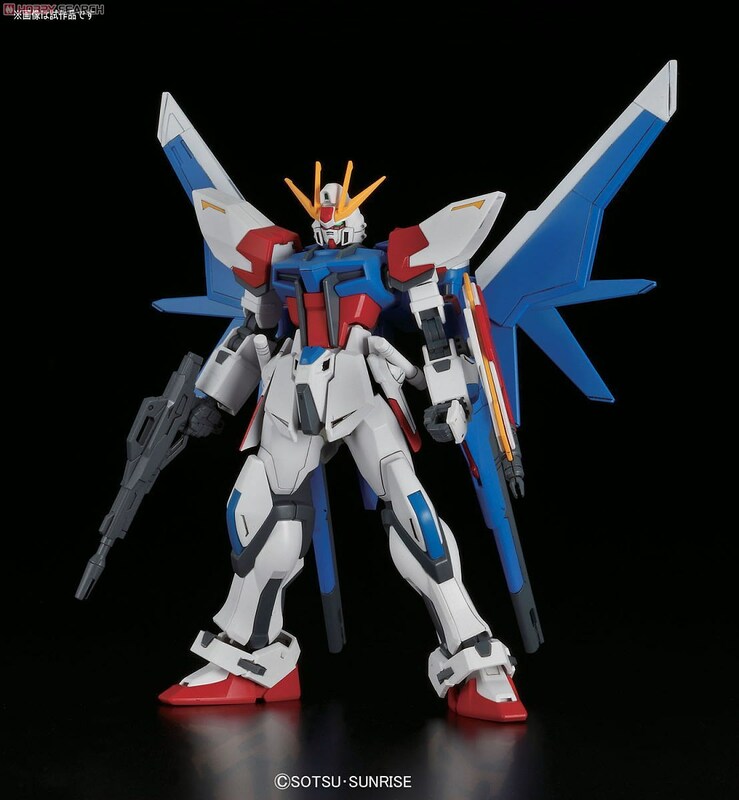 The prototype of Build Strike Gundam is Strike Gundam that is featured in Mobile Suit Gundam SEED. Build Strike Gundam is so agile that it can overwhelm multiple enemies on its own. Both the speed and strength Build Strike Gundam posses are due to high technology; but its armor and weaponry are still developing. 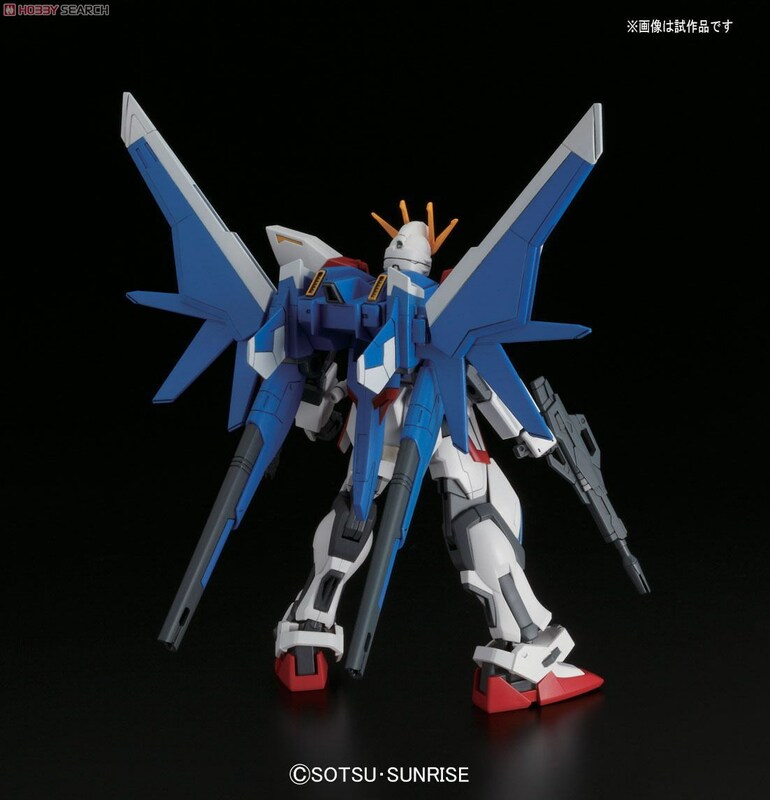 So it is expected that Build Strike Gundam will be even nimbler and more powerful as technology progresses further.